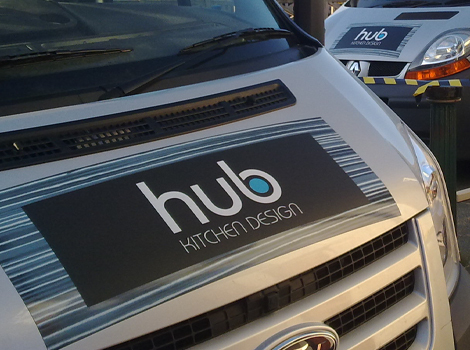 At Hub we are a small trusted team with over 100 years experience & expertise between us! Our service is customer led and our dedicated trades partners are here to assist you with your project, whether you simply fancy a work top replacement or a complete remodel to complement changing lifestyles. We have a real passion for customer service and invest considerable time making sure that we meet and exceed our customers expectations. Our small expert team are motivated by a love of the world of kitchen design and installation and will ensure that you are in the safest hands every step of the way to owning your perfect kitchen. We will work closely with you, listening to your thoughts and ideas. We will offer you guidance and reassurance to ensure that your chosen kitchen meets your exacting needs.